225R takes a 5/32 Axle (4mm). 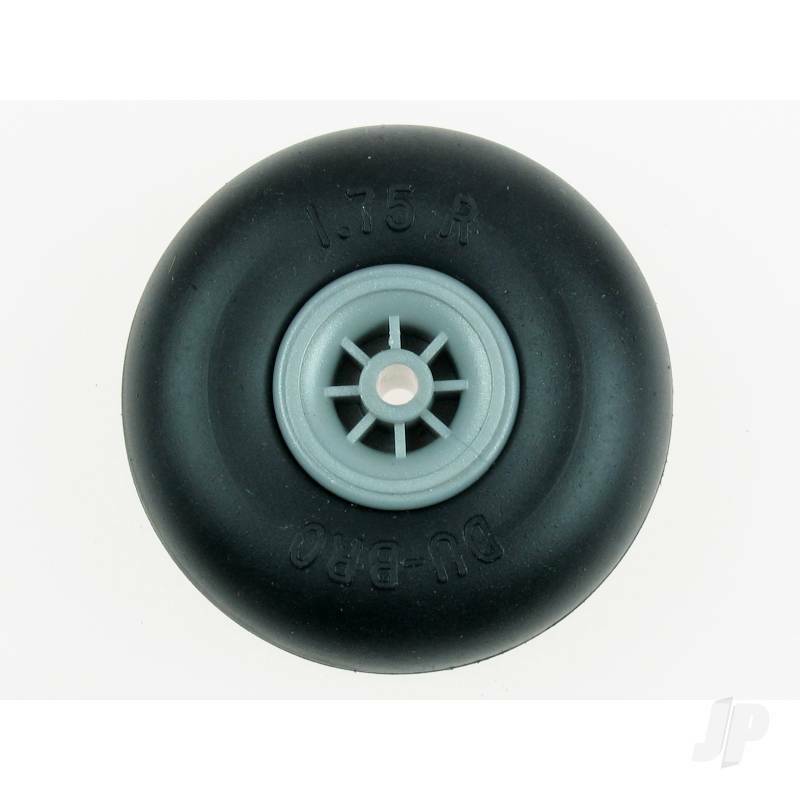 Du-Bro's low bounce captive air wheels have flown on more airplanes over the years than any other wheels on the market! The wall thickness is consistent throughout the wheel giving you a balanced tire. Comes complete with a sporty nylon metallic hub. Works well on grass & paved runways.